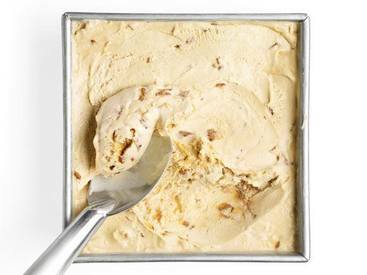 Maple bacon crunch ice cream! Quick, before summer is really over! You have to make this ice cream and I don't know, maybe douse some chocolate syrup and whip cream all over the top? How about Bacon bits? A cherry?